Payable in 4 Cheques! 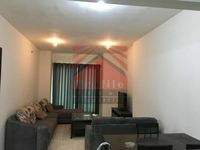 !Rent in Al Reem.! 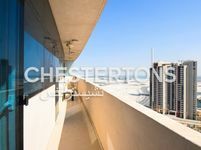 Lavish 2 BR + Big Hall for Rent in Al Reem Island! 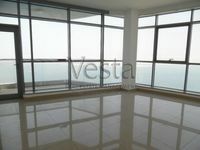 Beautiful Mangrove View 1 Bed Apt in City Of Lights!